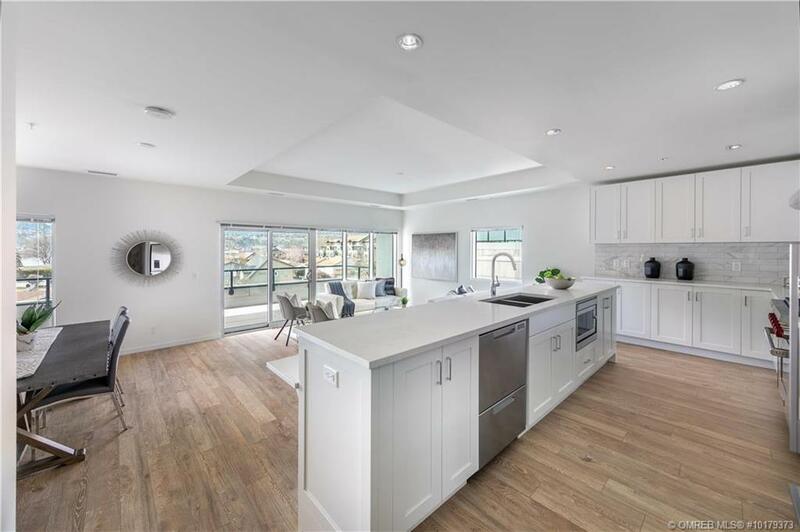 GST is paid on this one of a kind townhouse in the newly built SOPA Square. 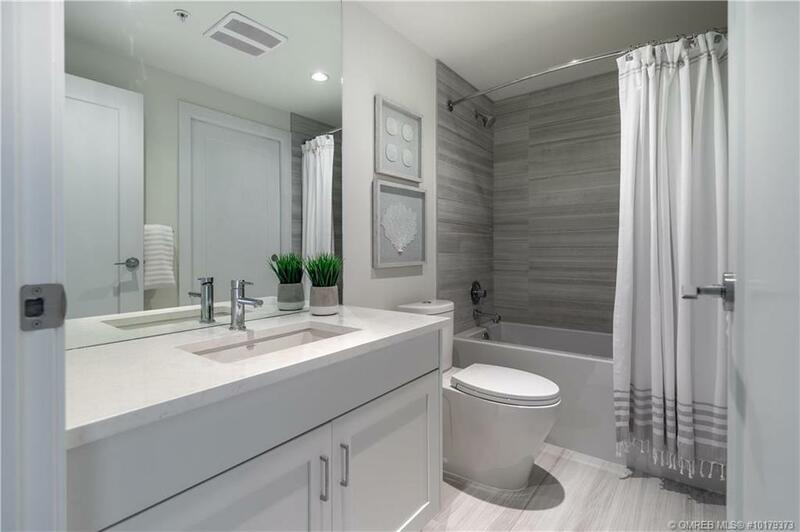 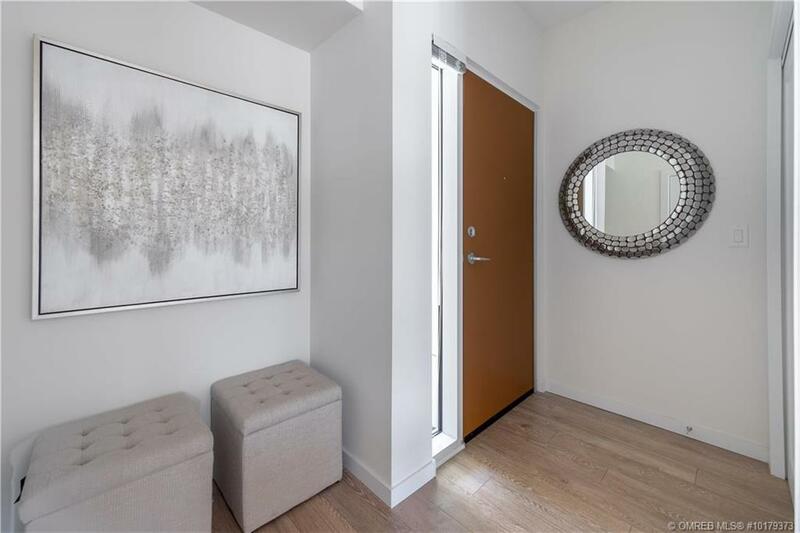 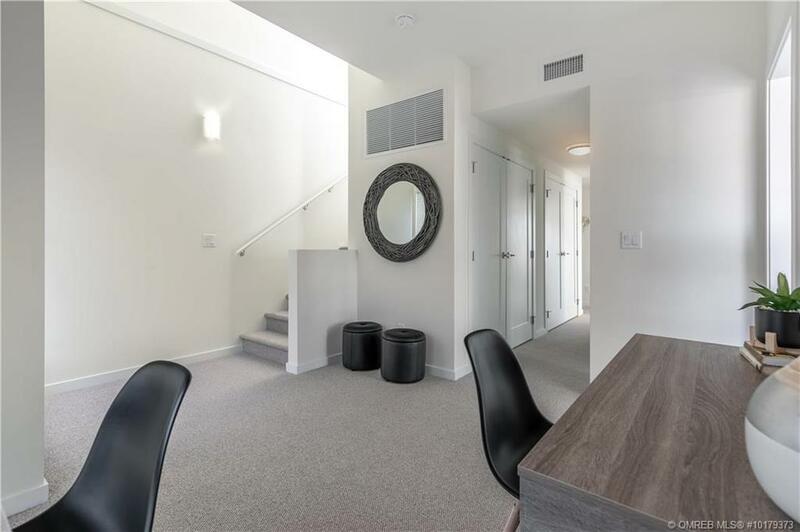 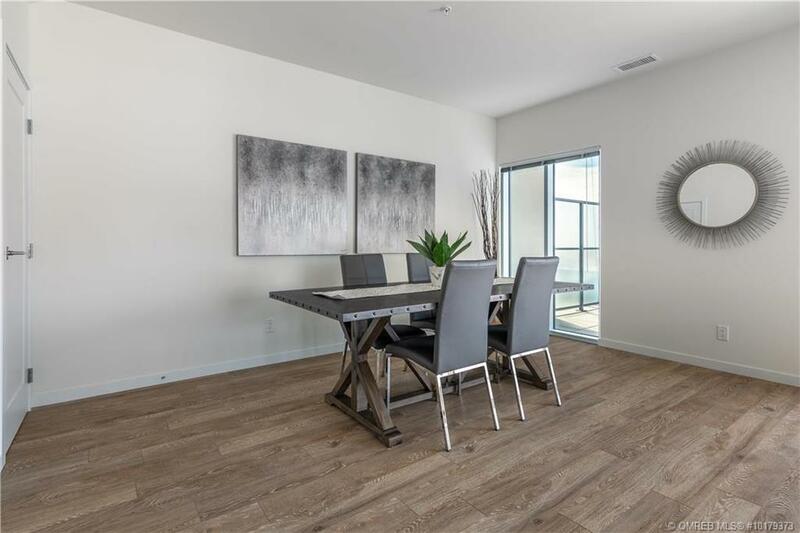 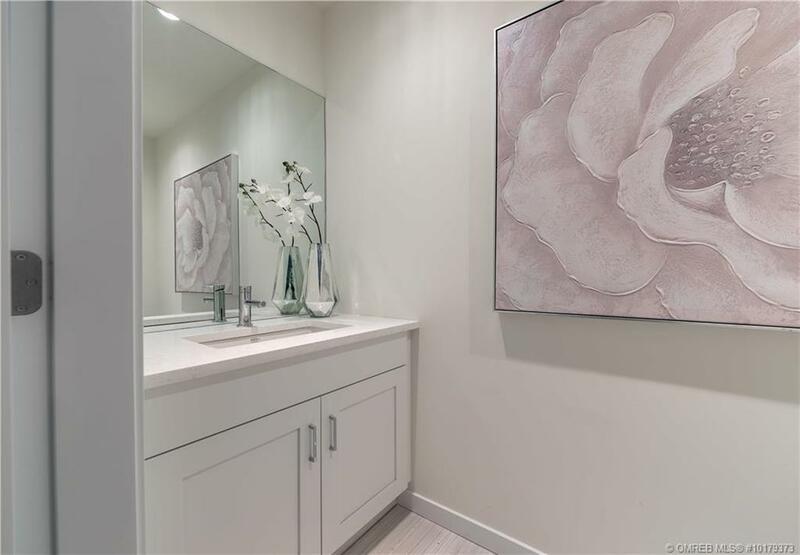 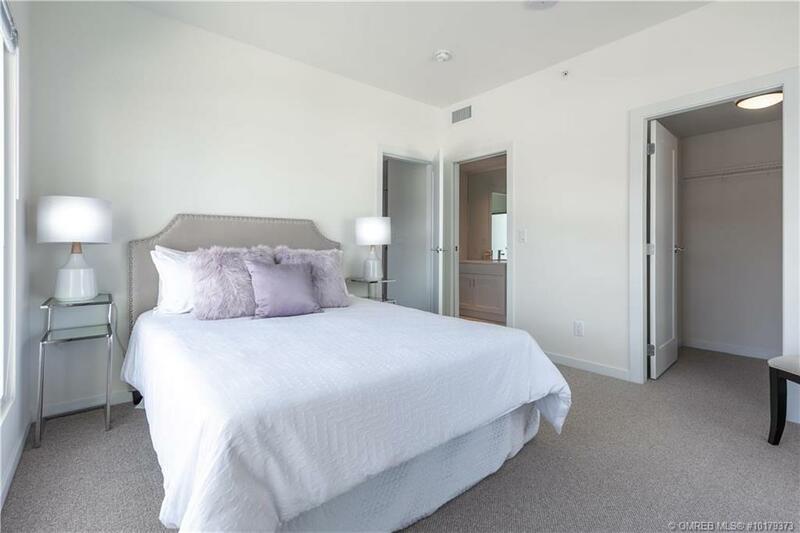 Located in the heart of Pandosy district with an abundance of amenities right outside your door, this 1938 sq. 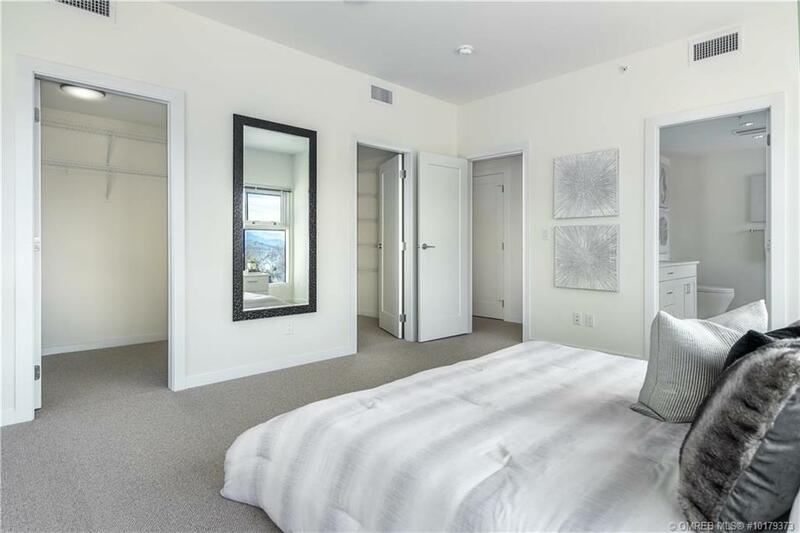 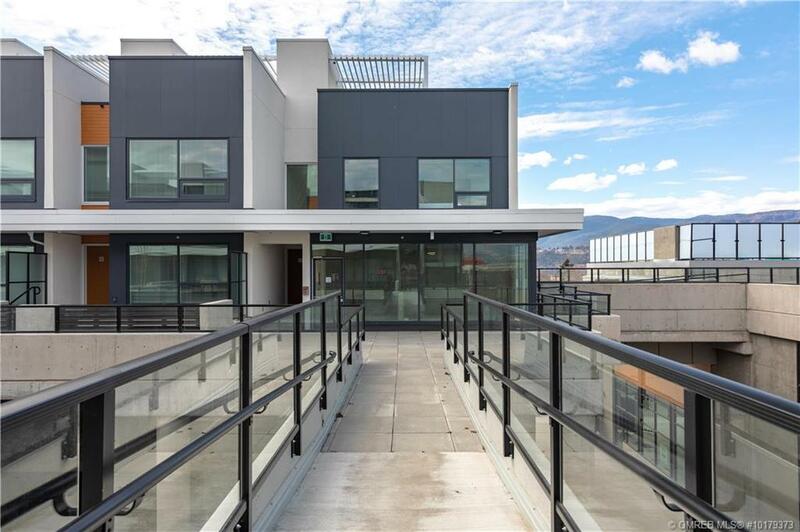 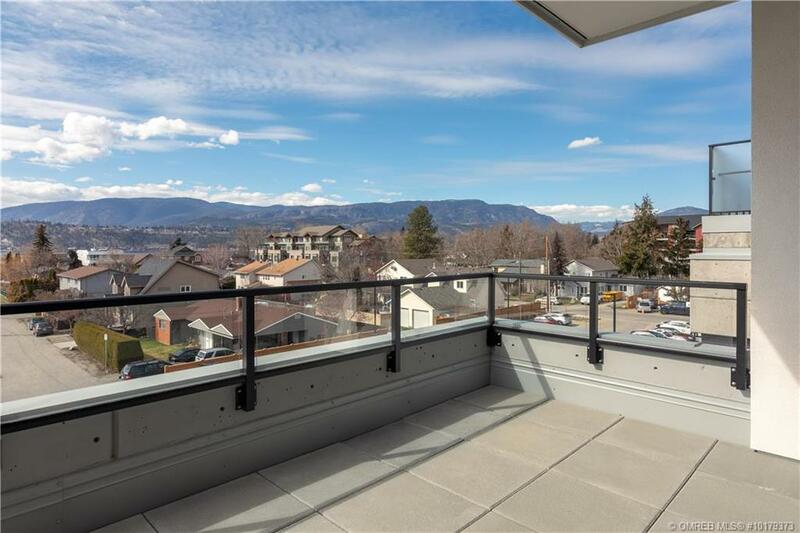 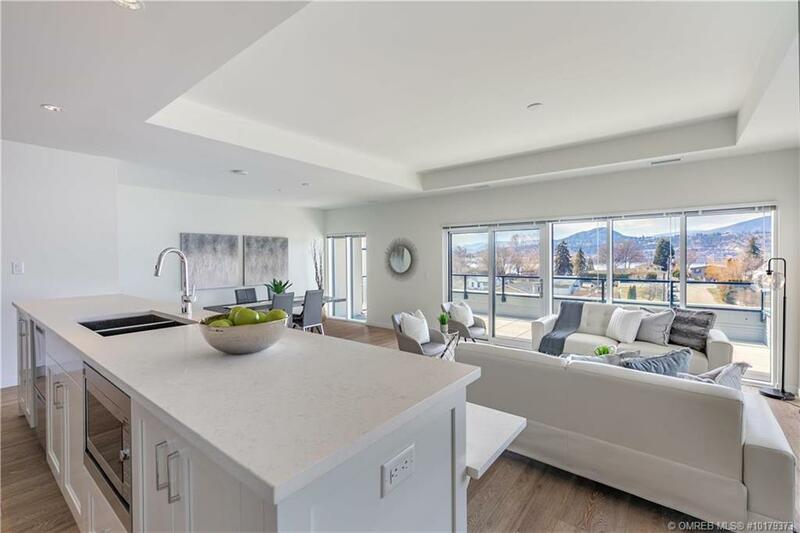 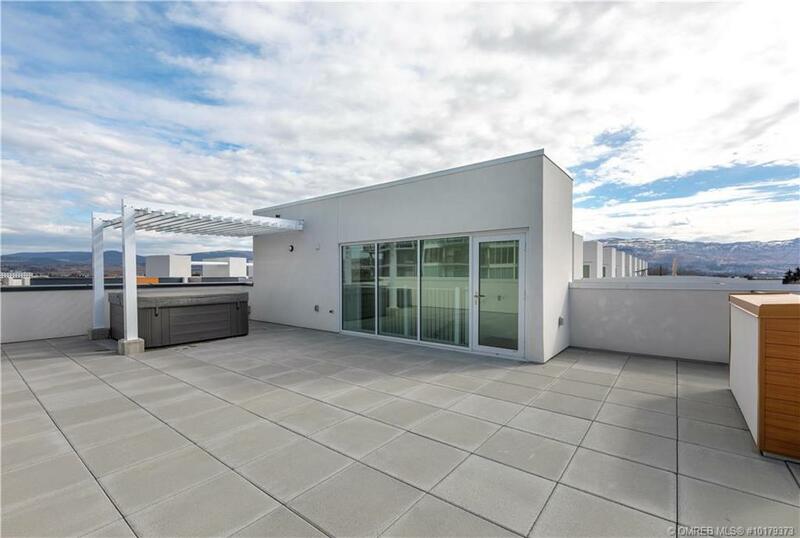 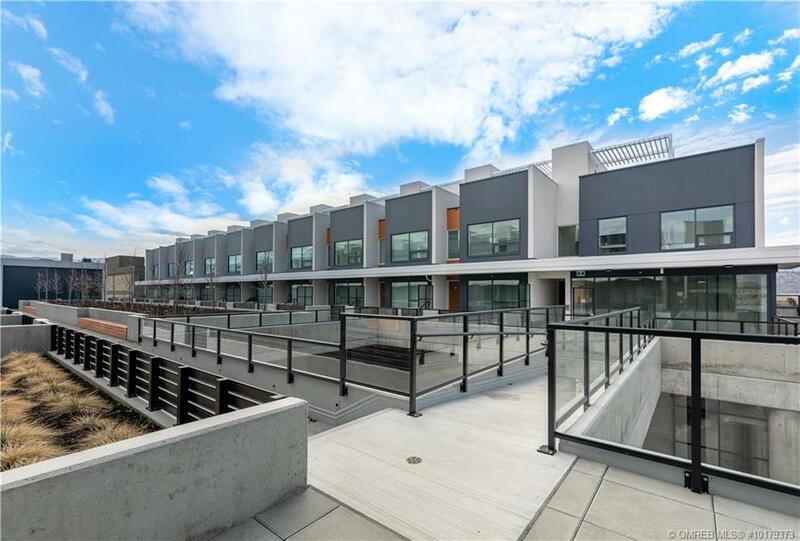 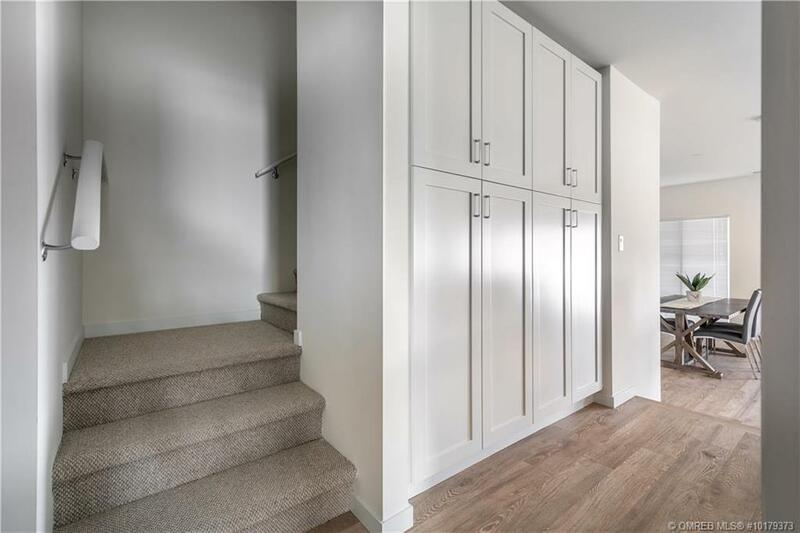 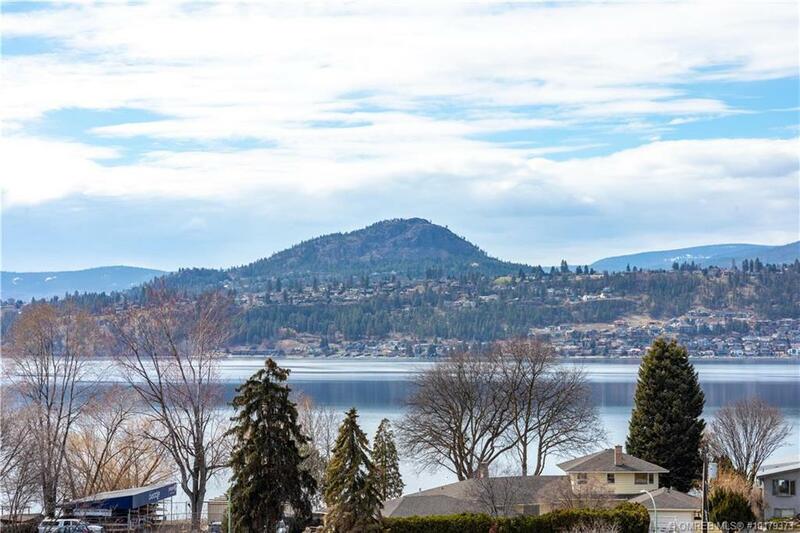 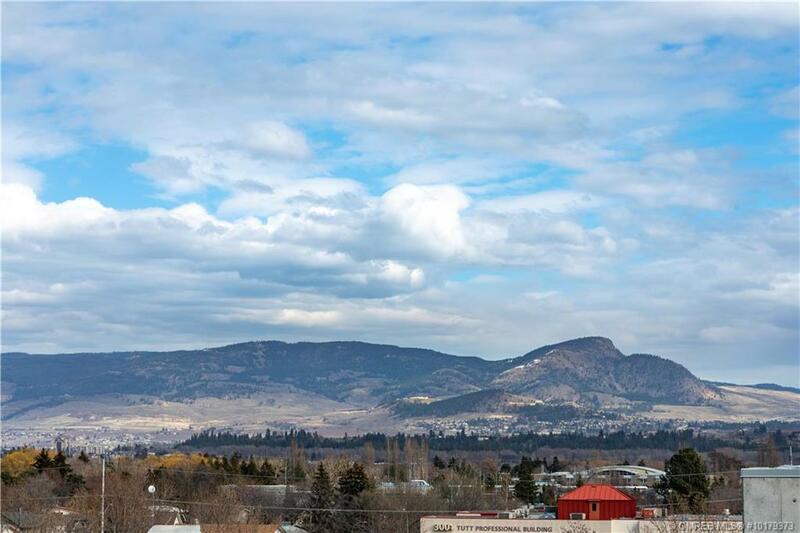 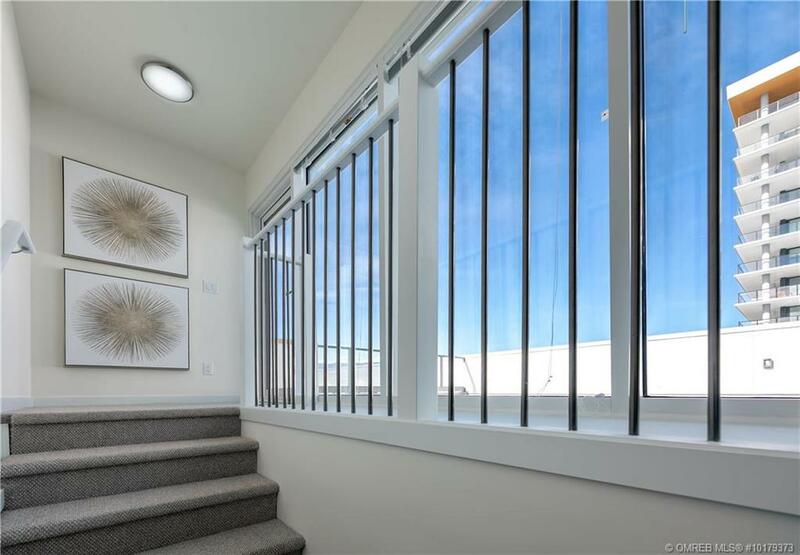 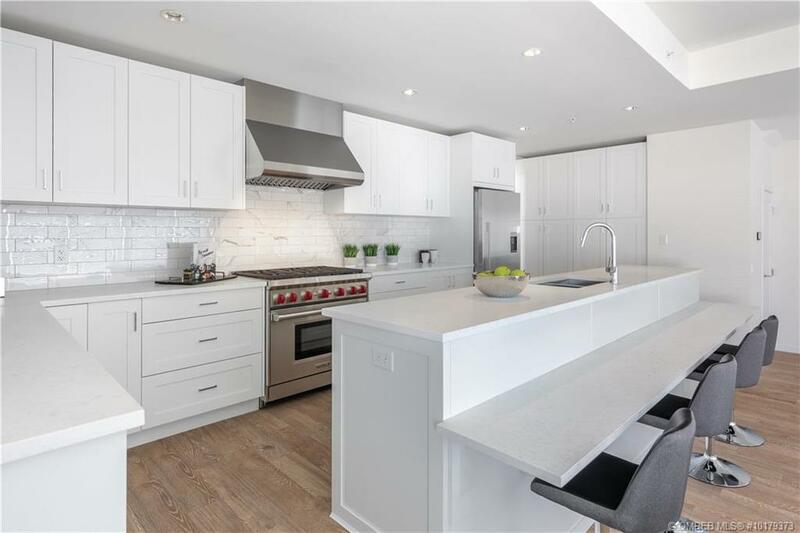 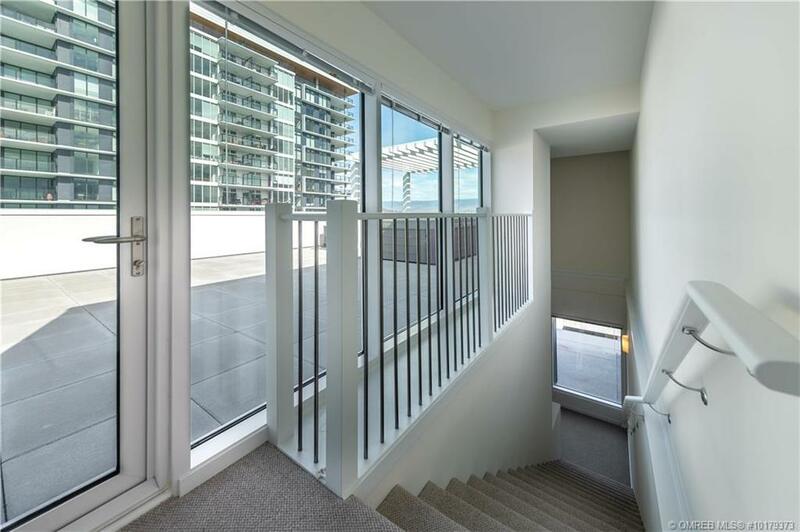 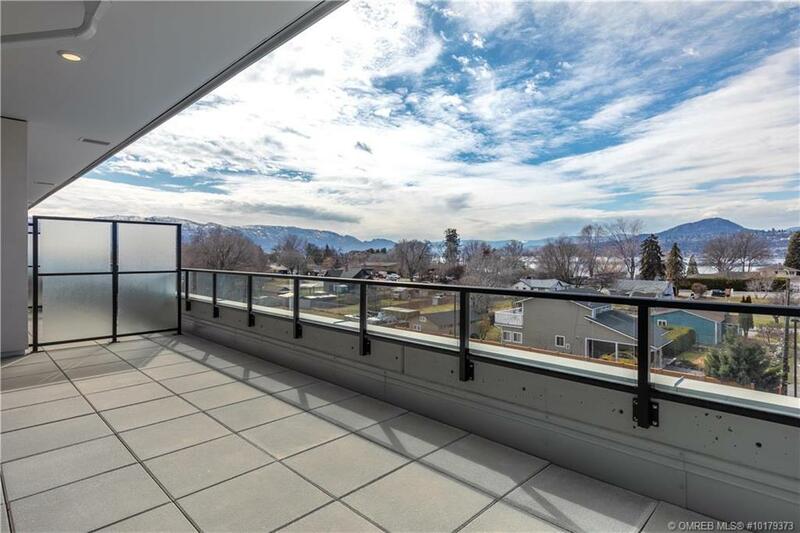 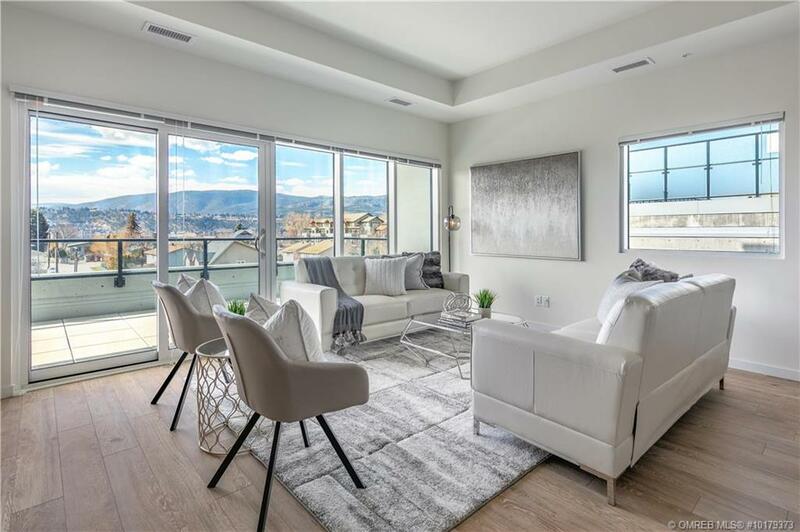 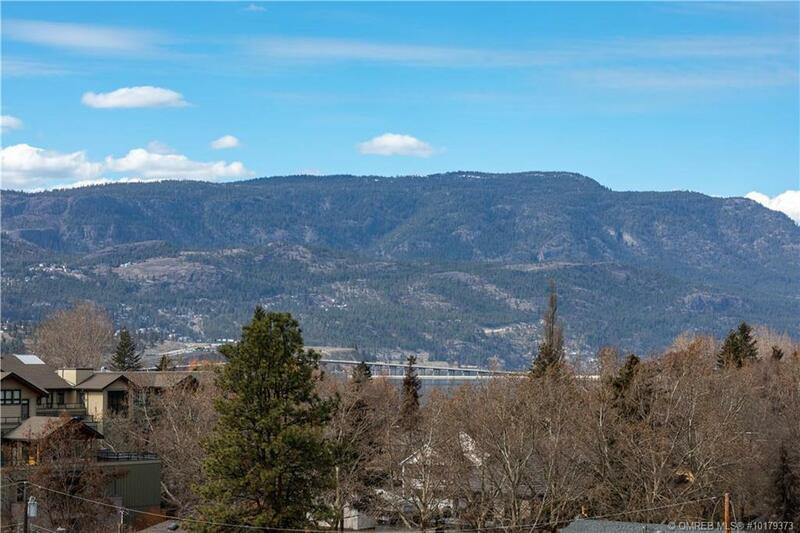 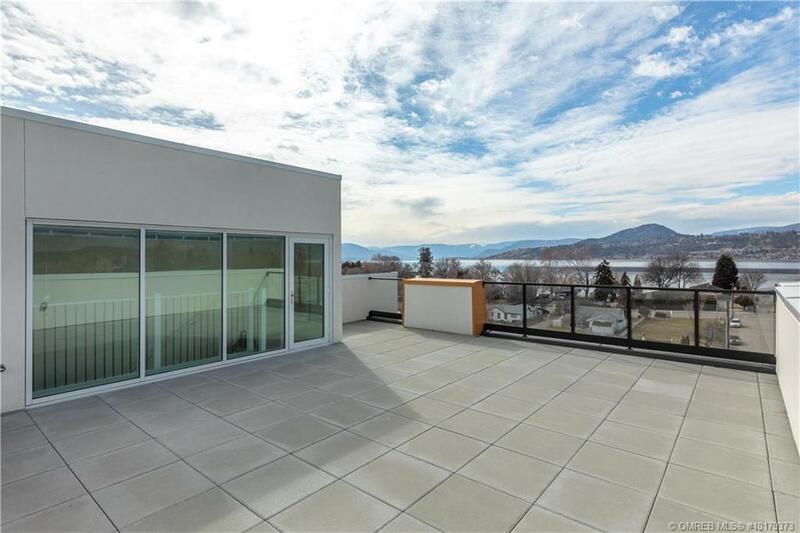 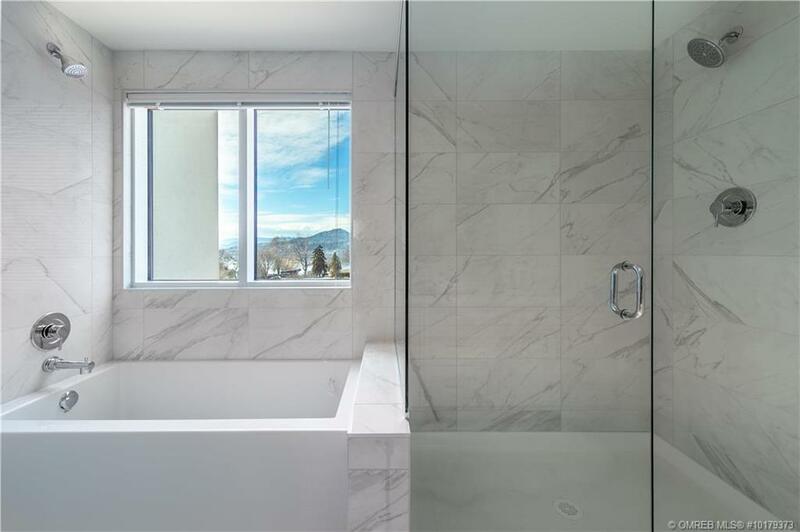 ft new townhouse offers beautiful views of Lake Okanagan from every floor. 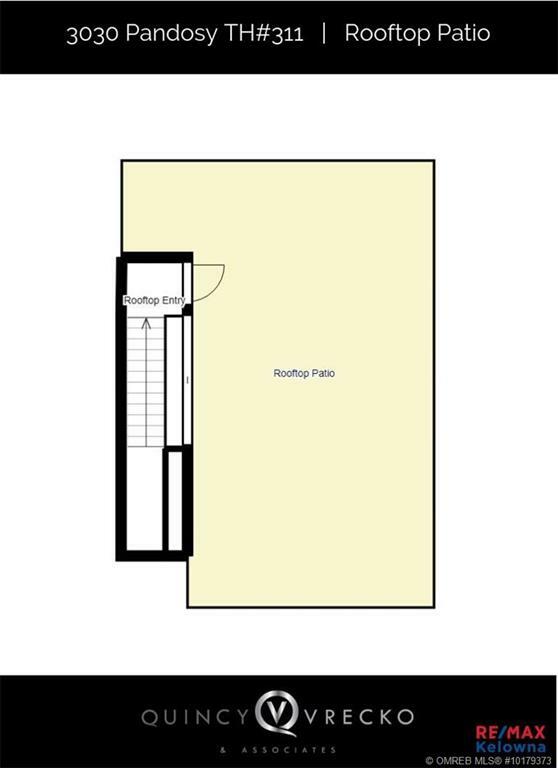 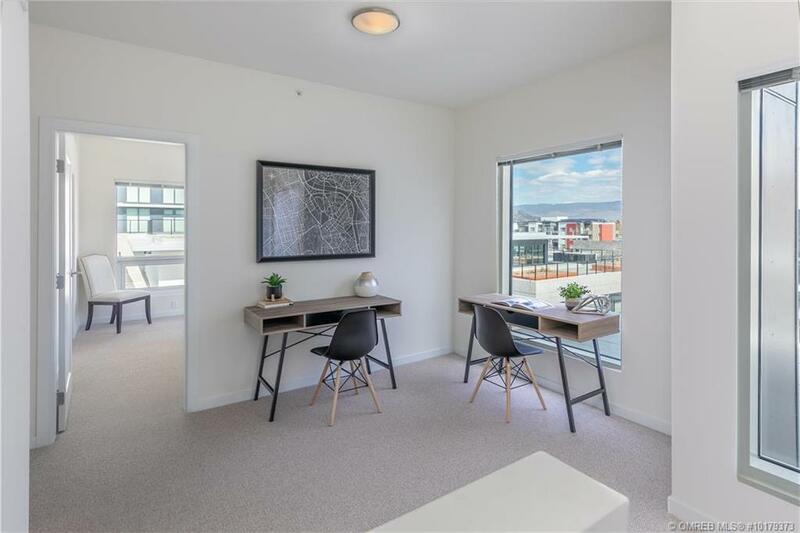 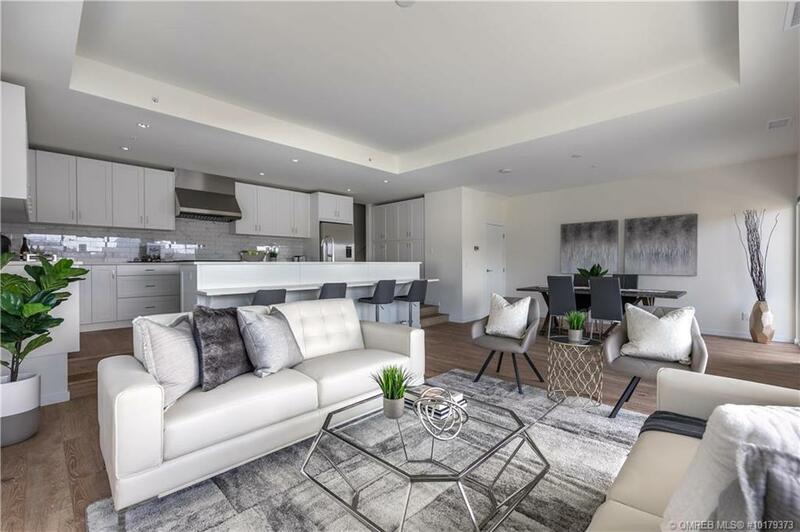 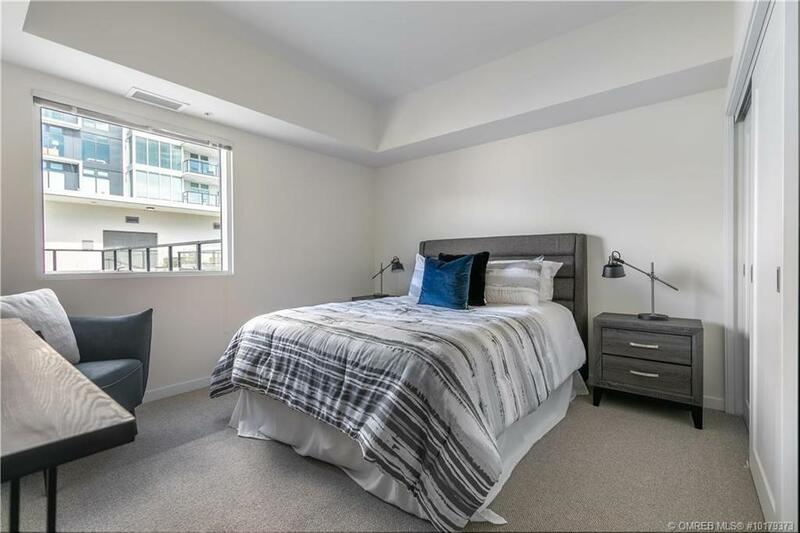 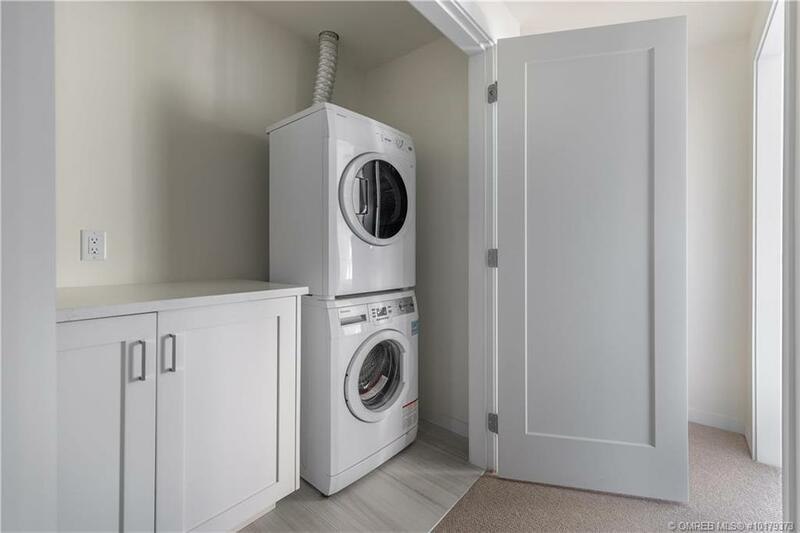 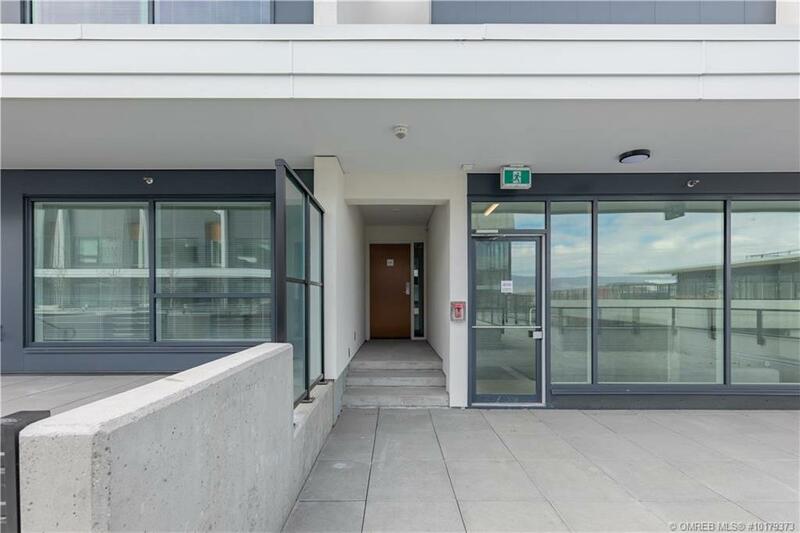 This is the largest unit in the townhouse development with 2 underground parking stalls and is situated on the corner in the courtyard next to the pool. 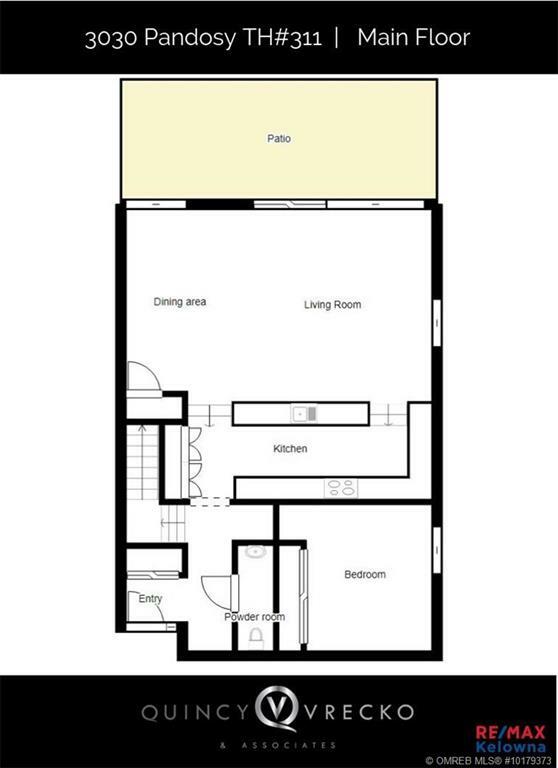 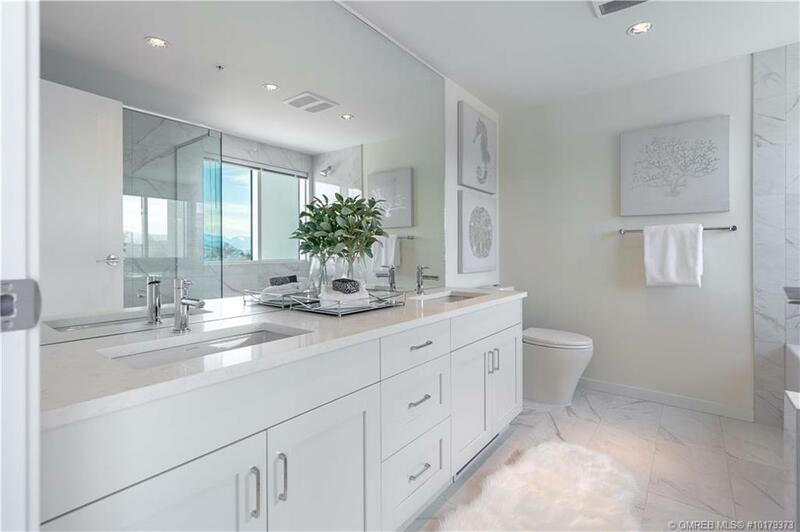 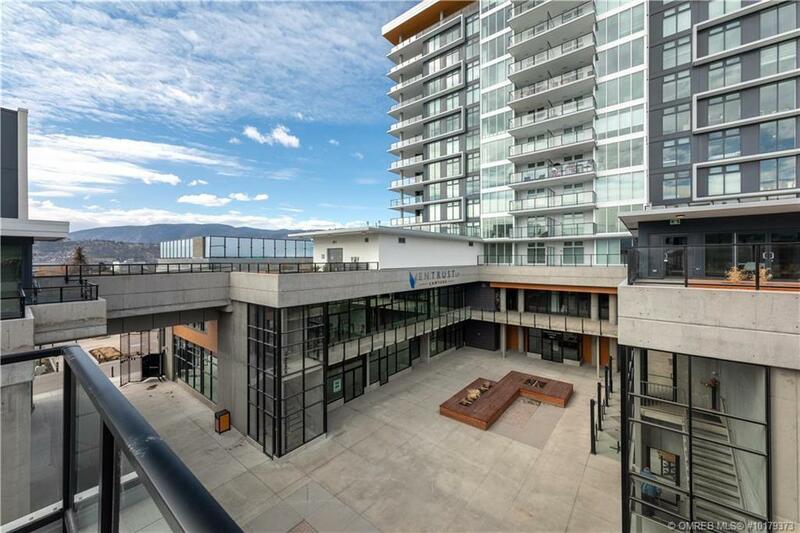 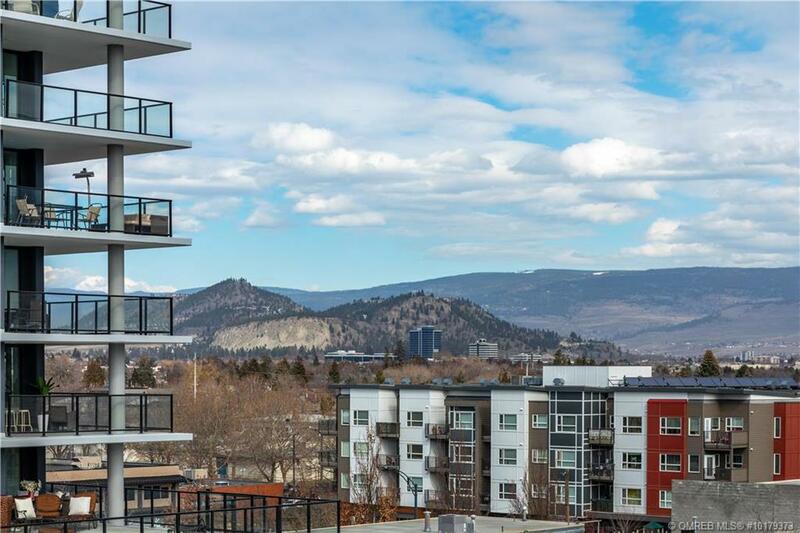 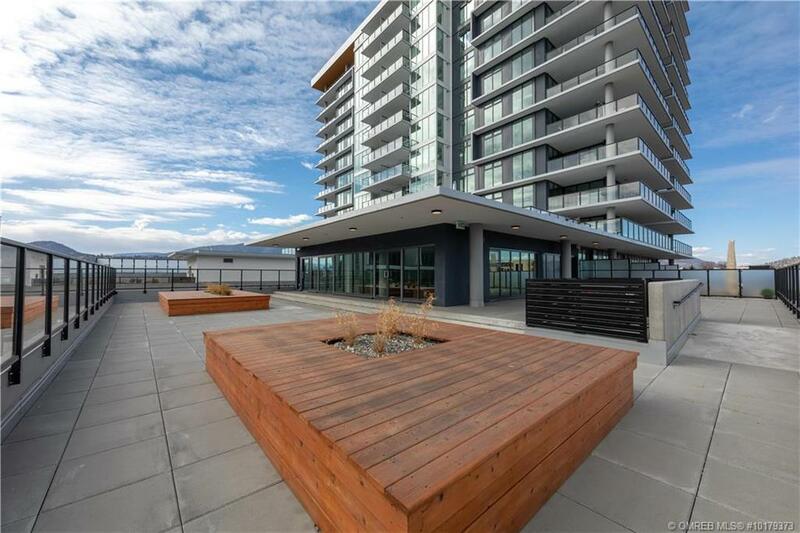 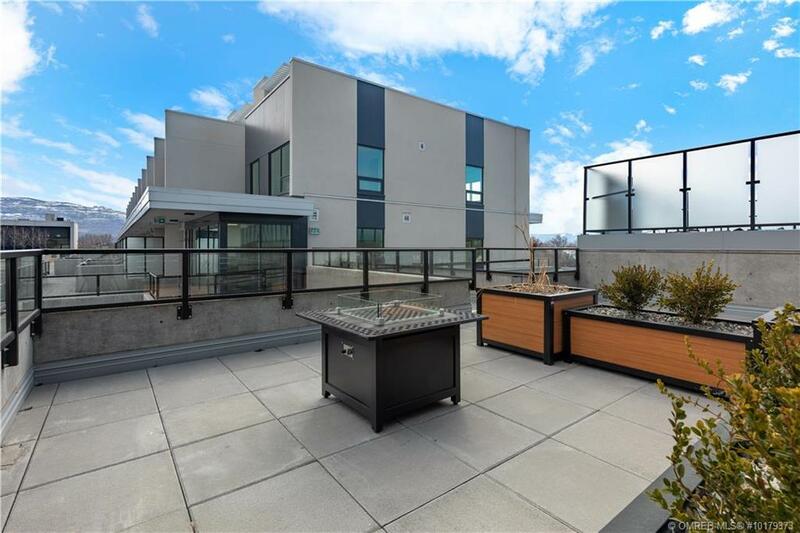 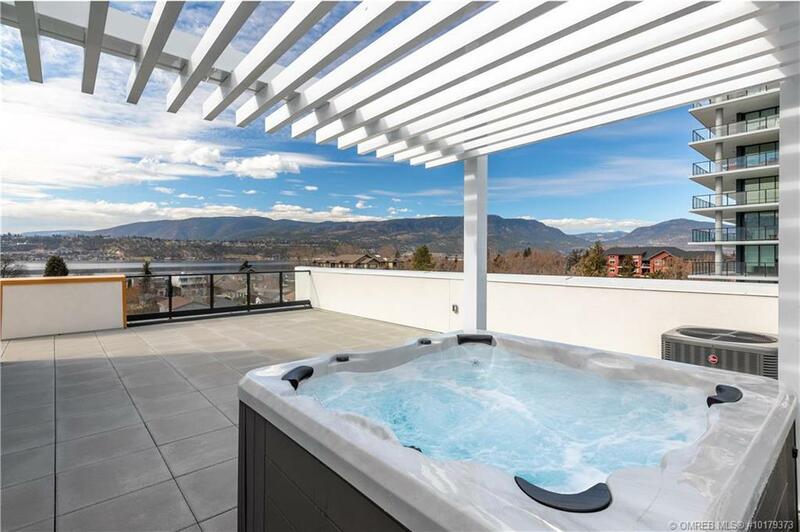 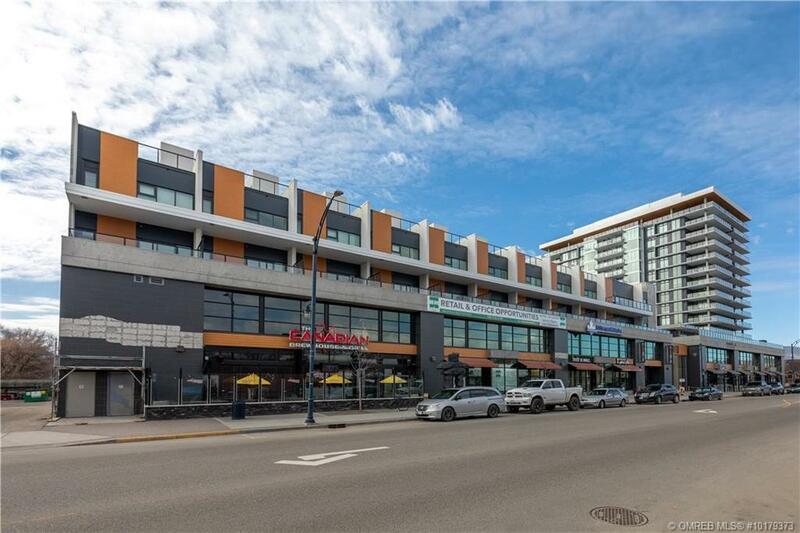 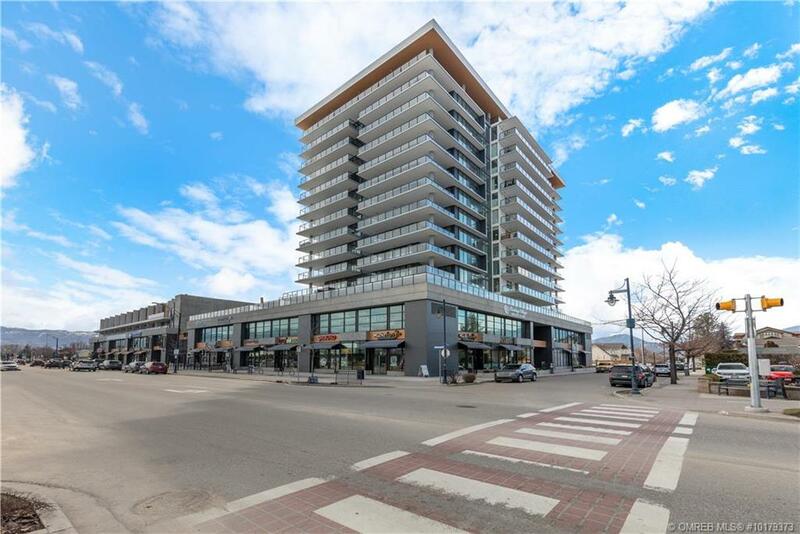 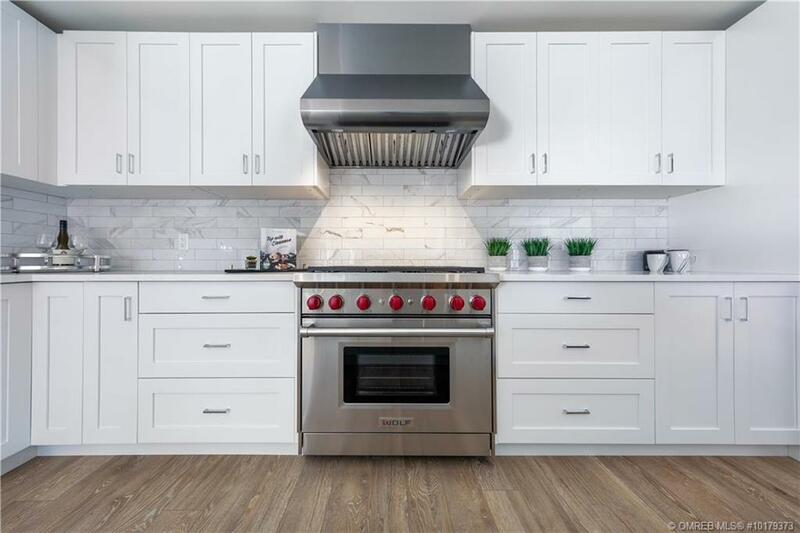 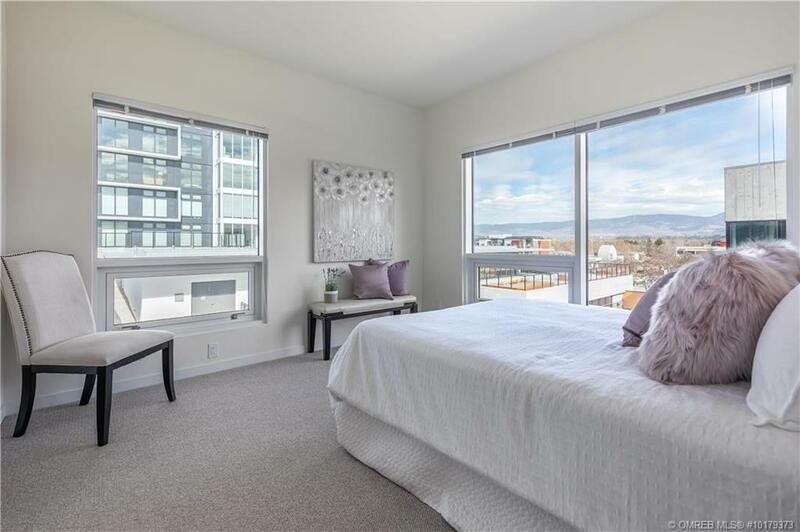 This unit offers 3 bedrooms plus a den, 3 bathrooms, 2 amazing patios including a 1050 sq.ft rooftop patio with hot tub and panoramic views of Lake Okanagan, mountains and city. 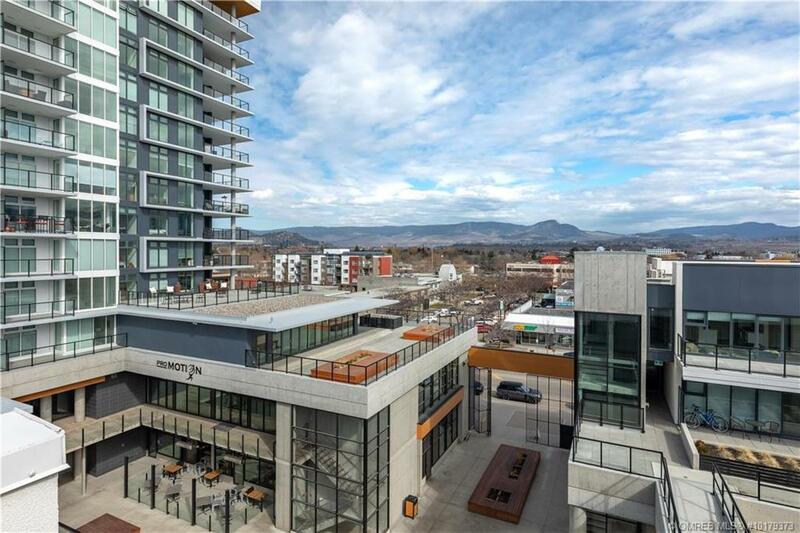 The SOPA Square development features inground swimming pool and hot tub, gym, shopping and services. 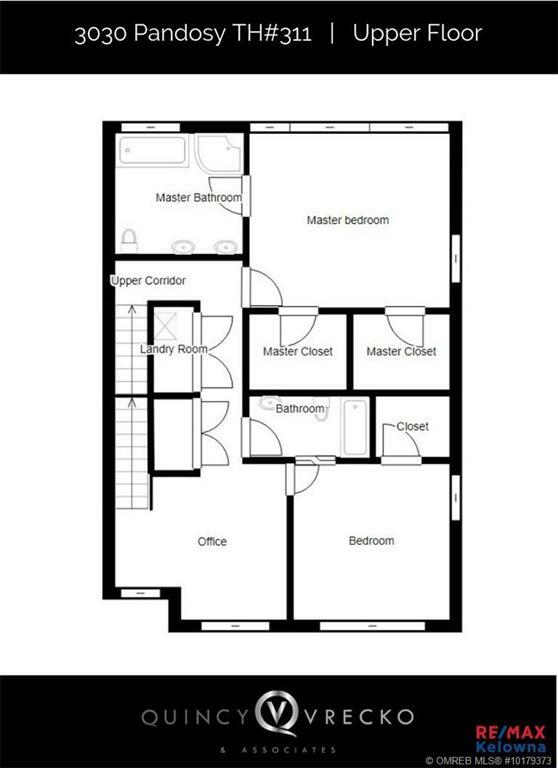 This home is ready for immediate occupancy! 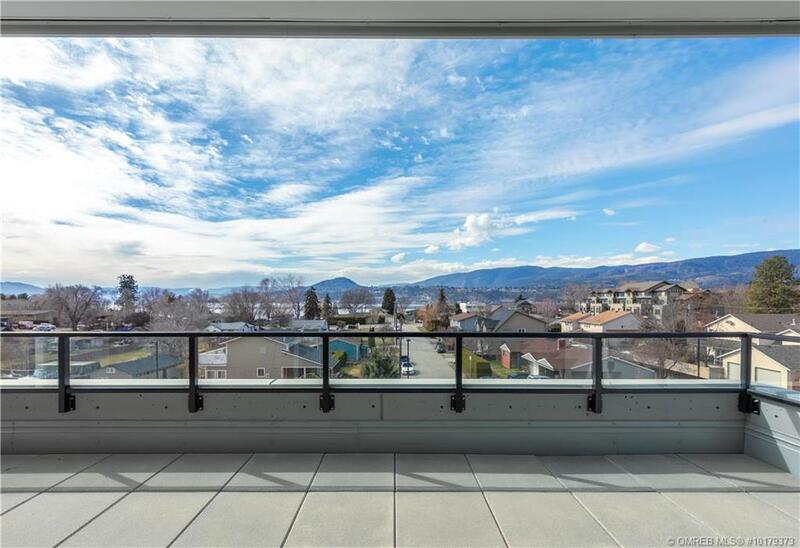 This home offers the best of the Kelowna lifestyle where you can live one block from the beach and steps to restaurants and shopping!